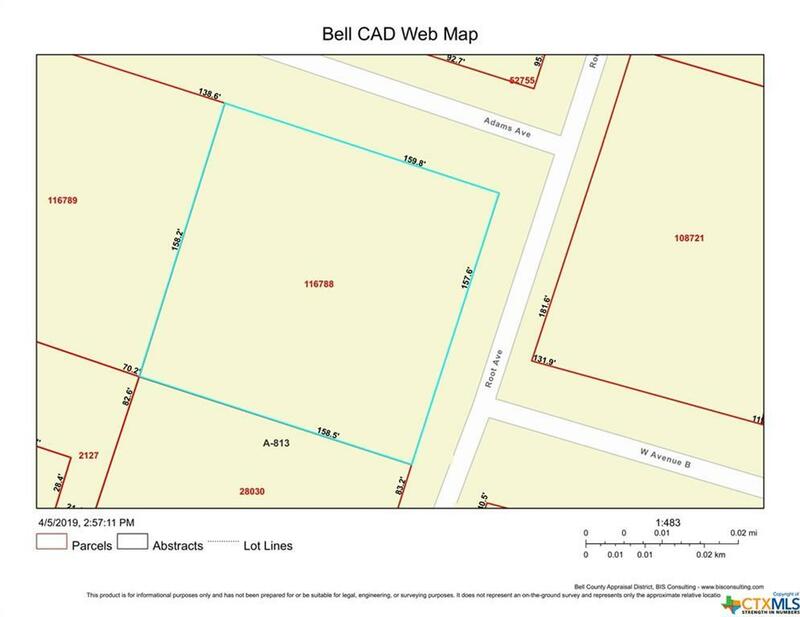 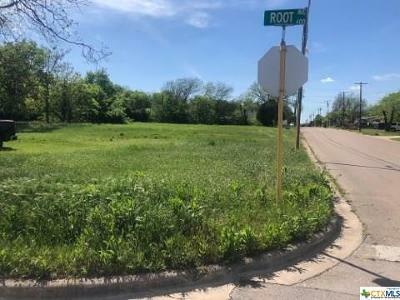 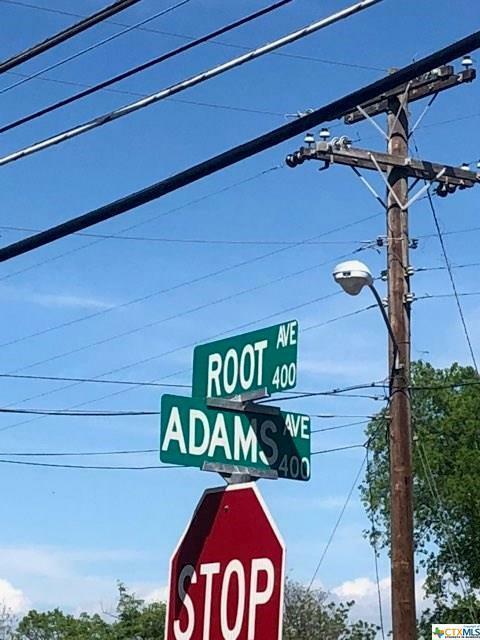 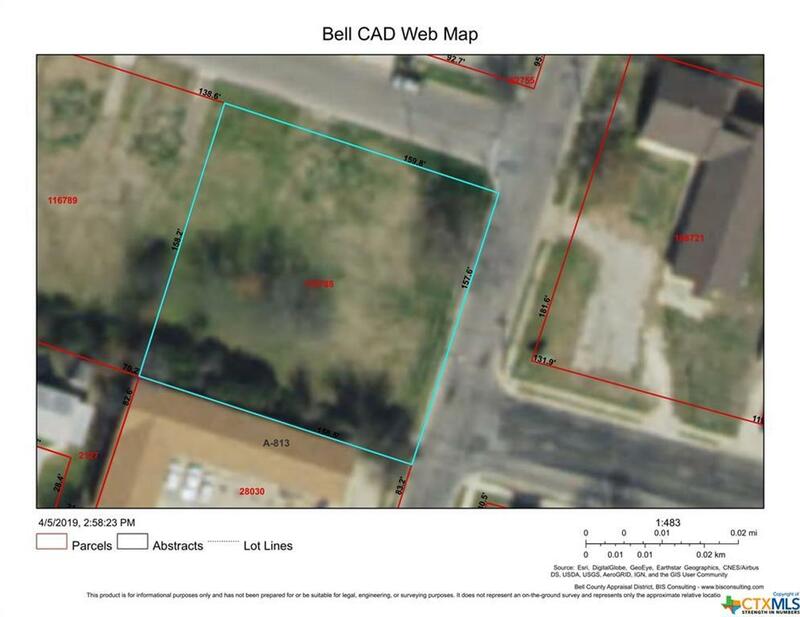 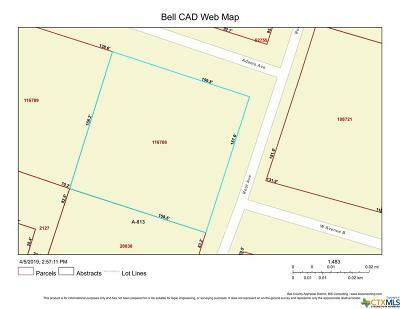 LAND FOR SALE AT AUCTION MAY 25, 2019. STARTING BID IS $1,000.00. 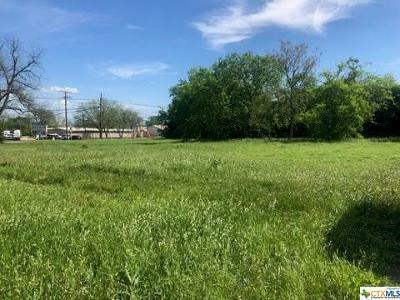 This lot is zoned residential mutli family and is a great investment opportunity to build on. You don't want to miss this exciting auction.